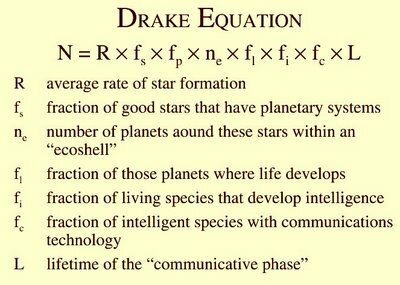 The Drake Equation: Are We Alone in the Galaxy? During November, the odds of an intelligent civilization existing somewhere in the Milky Way shot way up. NASA’s Kepler spacecraft has been able to identify and analyze a vast number of exoplanets across the galaxy by detecting micro changes in incoming light due to planets passing in front of their respective stars. This is referred to the “transit method” of finding planets. The latest discovery from the new data of Kepler’s images confirms that there may be an Earth-sized planet in the “Goldilocks zone” of nearly 20% of sun-like stars in the galaxy. This would put the number of possibly habitable worlds up to nearly 40 billion. The search now officially commences for a twin Earth, a planet with conditions extremely close to that of Earth which hopefully lies close enough to us to study in detail. 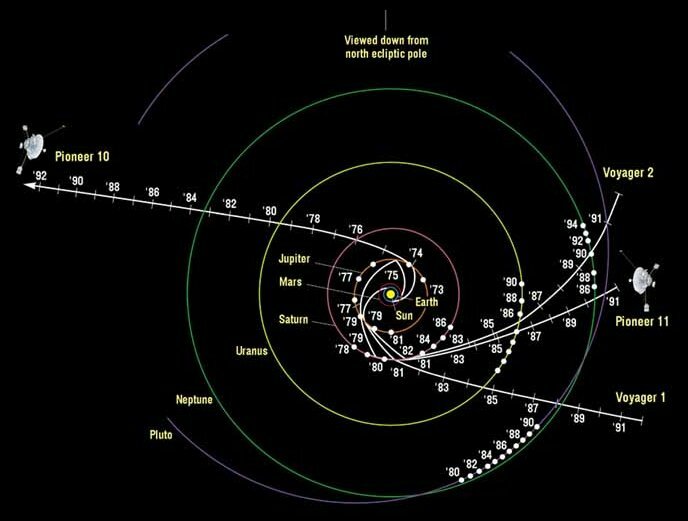 The tireless Voyager I spacecraft, launched in the disco era (1977 to be exact) and now more than 11 billion miles from Earth, has become the first man-made object to enter interstellar space, NASA announced on September 12, 2013 (1). Interstellar space, cosmologists now know with certainty, is dense with particles, and hisses at a certain frequency. There now seems to be enough incontrovertible evidence that NASA’s Voyager I has crossed into a realm where no spacecraft has gone before. Scientists have long thought that there would be a boundary somewhere out there where the million-mile-per-hour “solar wind” of particles would give way abruptly to cooler, denser interstellar space, permeated by charged particles from around the galaxy. That boundary, called the heliopause, turns out to be 11.3 billion miles from the sun, according to Voyager’s instruments and NASA’s calculations. As of the writing of this article (November 3, 2013), the Voyager 1 is about 18,939,000,000 km from the Earth and the second Voyager about 15,479,000,000 km from the Earth. These spacecraft are moving at speeds of over 20 km/s and are powered by Radioisotope Thermoelectric Generators (RTG), which are fueled by a source of naturally decaying plutonium (2).